Hey everyone! 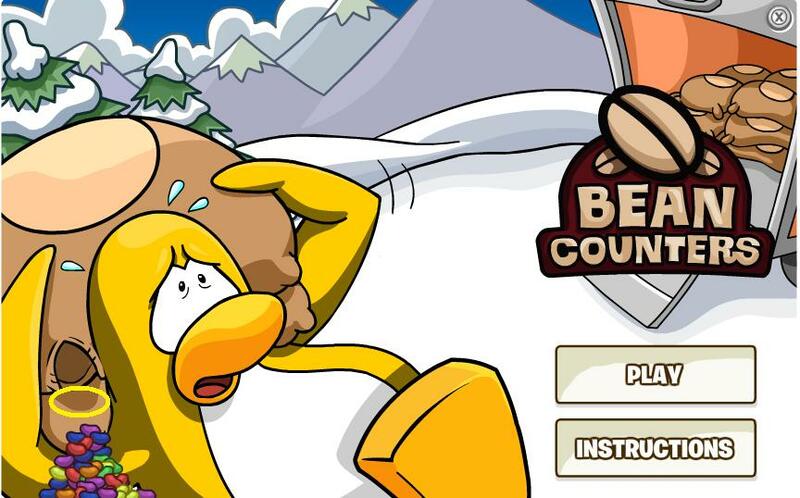 Bean Counters is updated with a new mode! Jelly Bean Counter! To play it, click the crease in the bag, circled below. Cool, huh? And I haven’t proved this yet, but I think you get more coins! 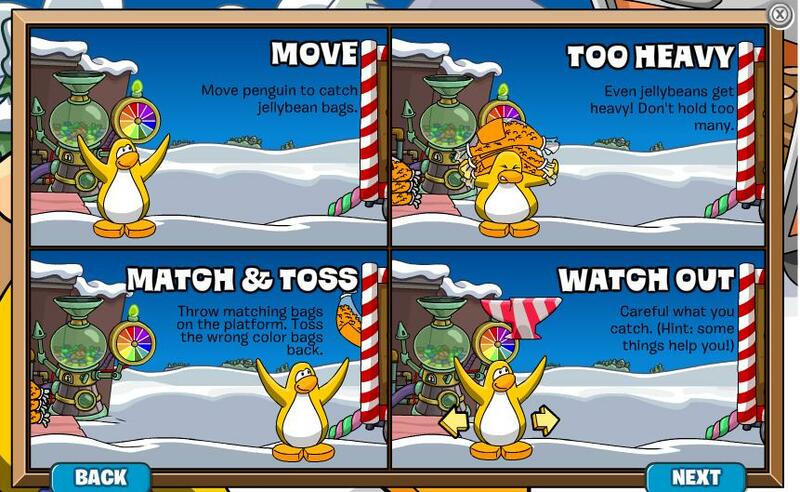 In other news, we recieve another message from G.
Everyone liking the new Puffle Shop? I know I am! 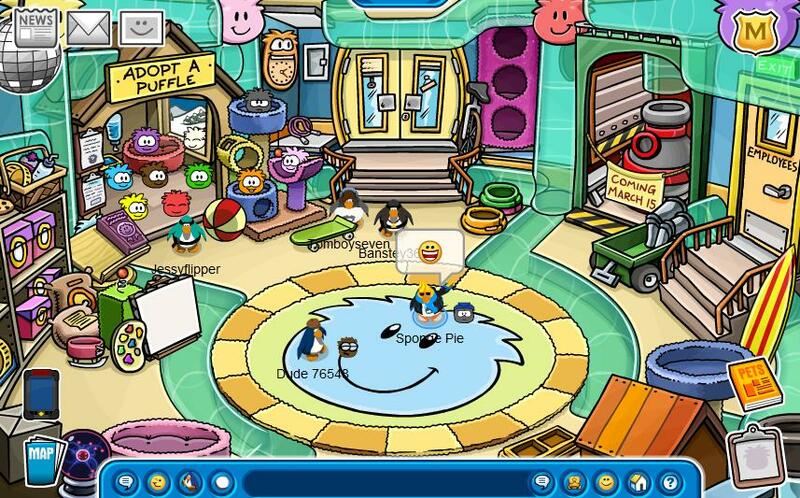 Can’t wait to play Puffle Launch! 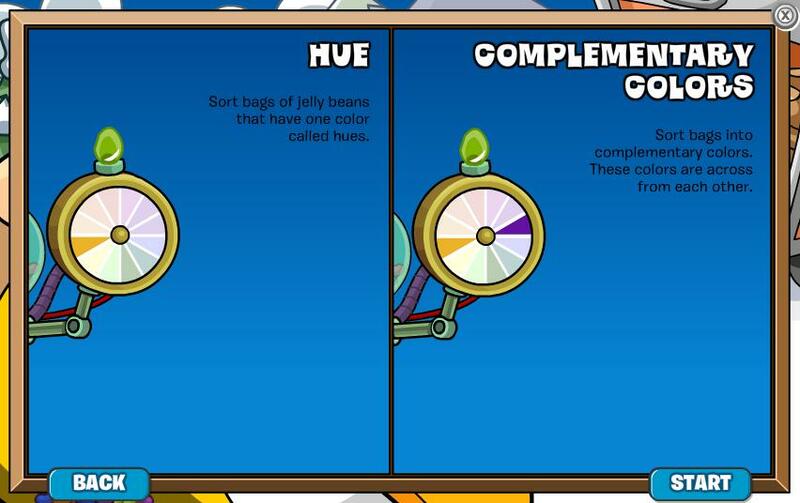 This entry was posted on March 12, 2011 at 10:02 am and is filed under EPF, New stuff. You can follow any responses to this entry through the RSS 2.0 feed. You can leave a response, or trackback from your own site.